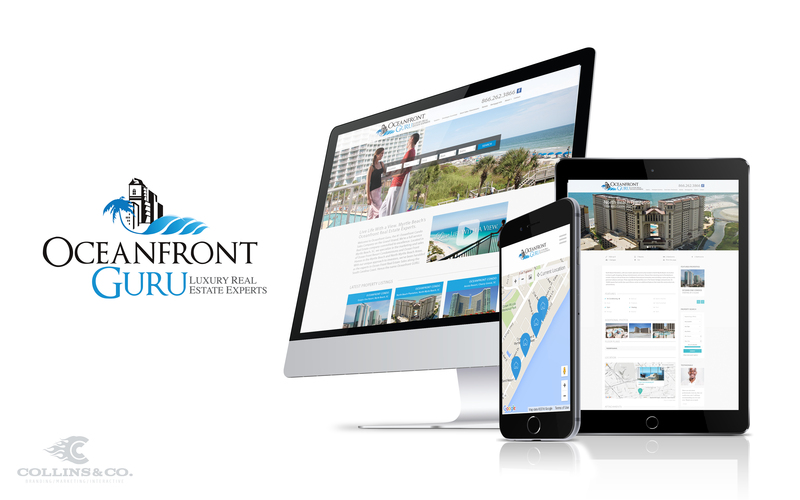 Oceanfront Guru is a premier oceanfront Condo real estate company in Myrtle Beach, SC. 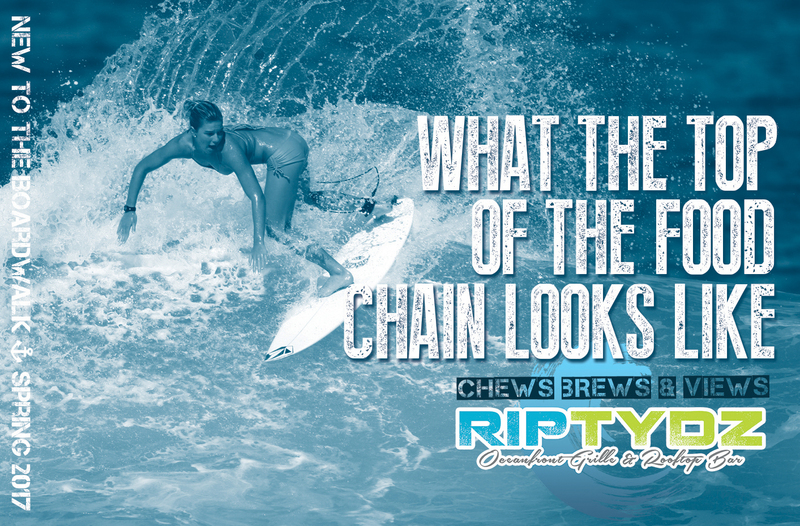 While being the leader in oceanfront real estate, the brand and the website did not reflect this. 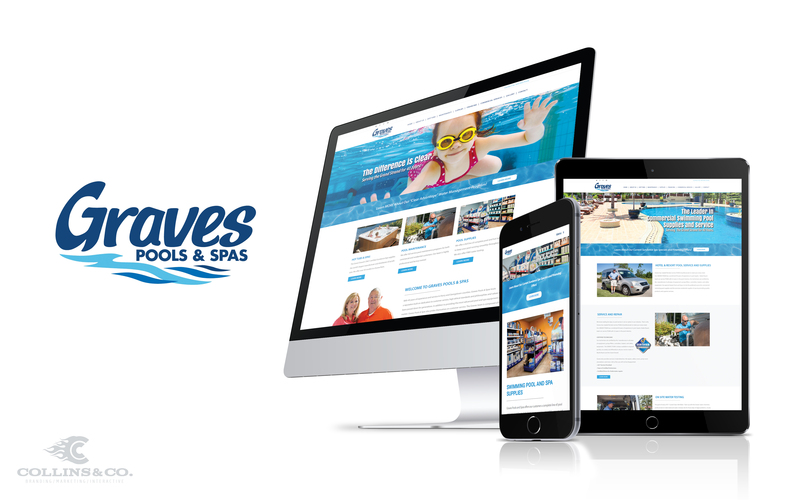 Our job was to redesign the site, develop a new brand look and message while updating the website to be responsive and mobile friendly. 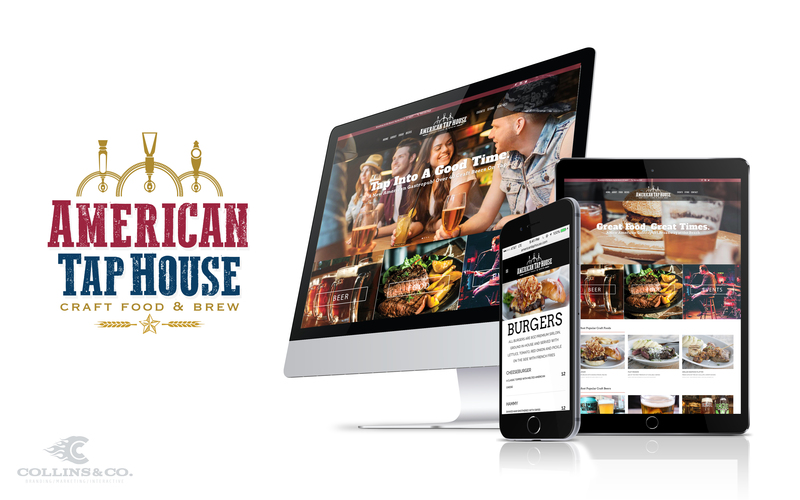 The American Tap House is Myrtle Beach’s first and only American Gastropub with over 60 craft beers on tap. 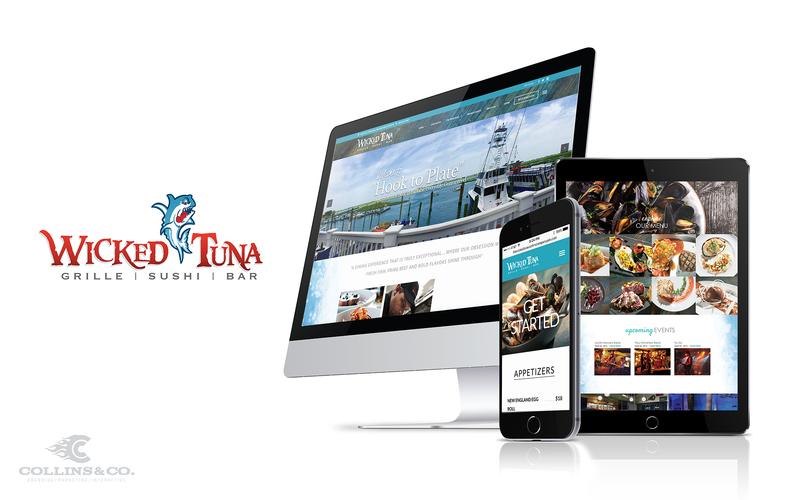 Our job was to develop the brand look, message, and how that translated to a responsive mobile friendly website. 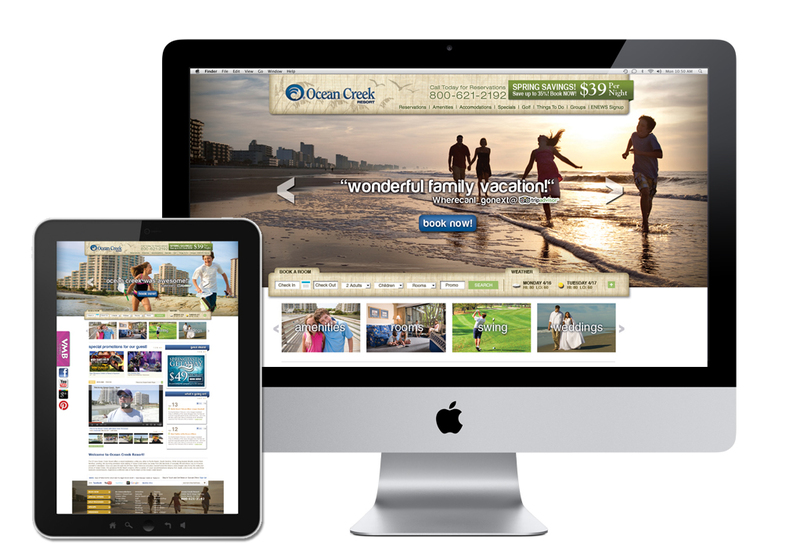 Ocean Creek Resort is a premier ocean front resort in Myrtle Beach, SC. Problem was the website was outdated and lacked a strong brand presence. 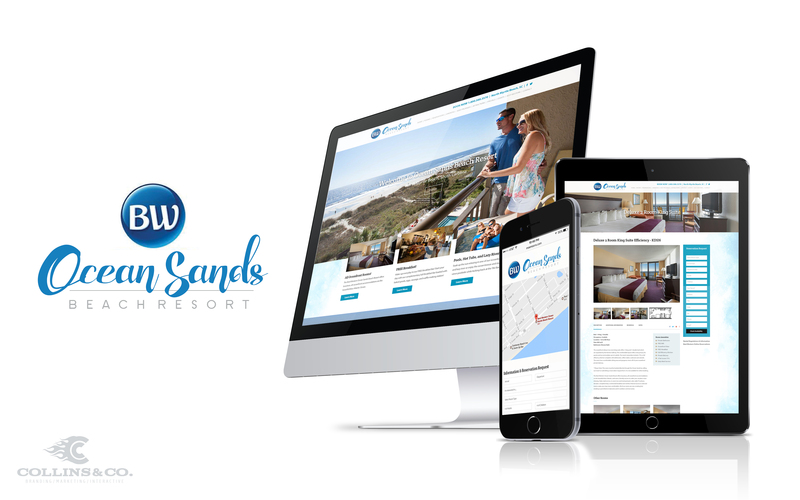 Our job was to redesign the site and refresh the brand look and message while updating it’s social media capabilities and functionality. 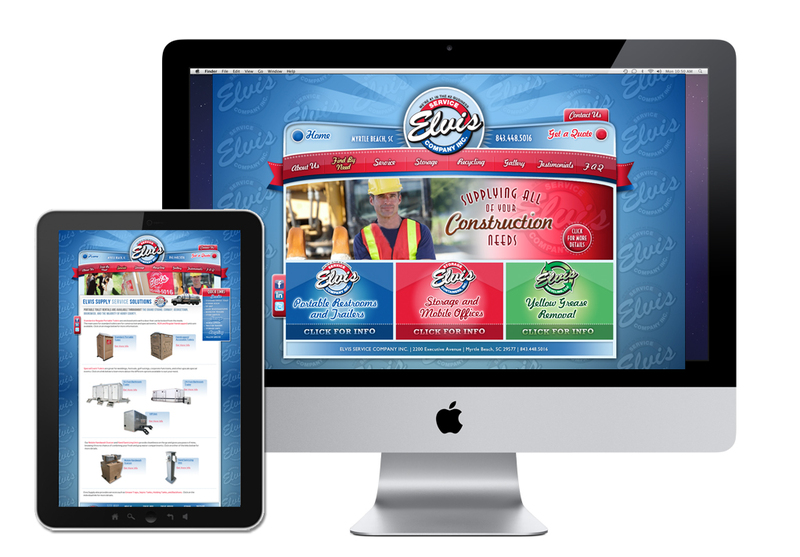 Number 1 in the Number 2 business, Elvis Service Company is the Low Country leader in portable toilets, storage containers, and recycling, They came to us wanting to refresh their brand image, clean up the navigation, functionality, and make it more user friendly while making the #2 business seem a little more exciting! TaDa! 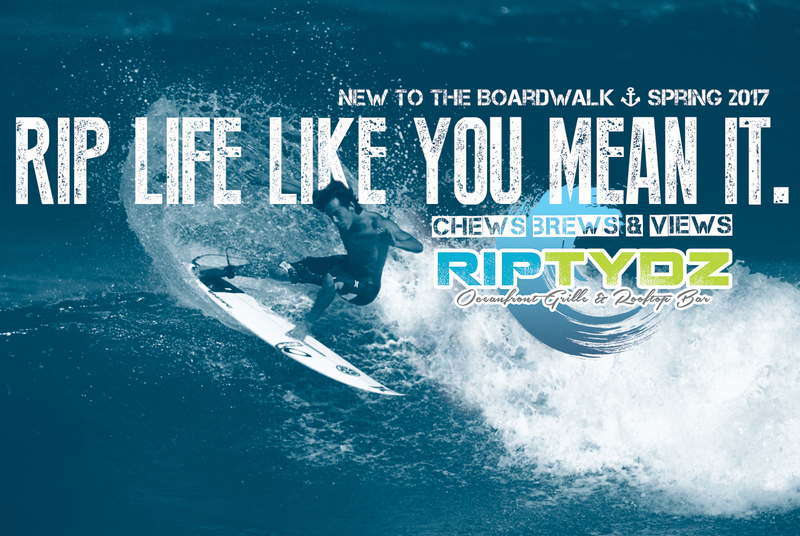 Vacation Myrtle Beach is the official vacation site of Myrtle Beach. 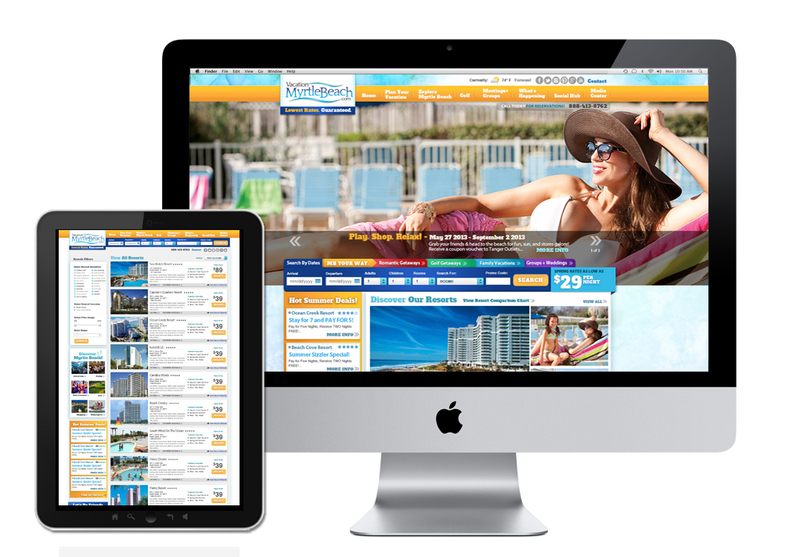 Featuring the lowest rates at over 12 of Myrtle Beach’s best oceanfront resorts. 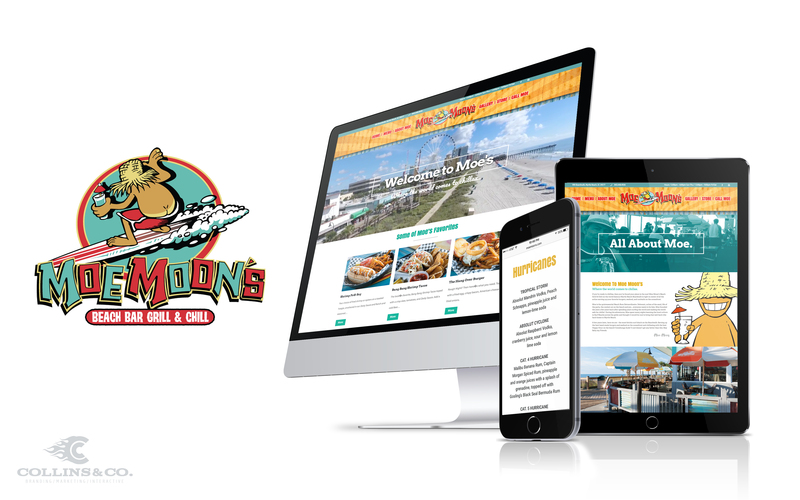 Collins & Company was tasked with redesigning the older website to bring more life and energy to the brand while enhancing the social media and functionality of the site.